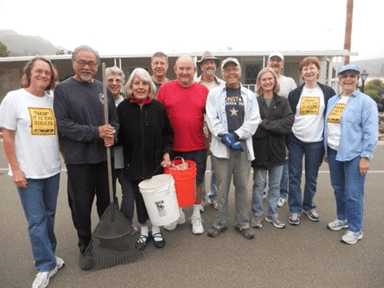 On June 2 we celebrated serving throughout Ventura County. 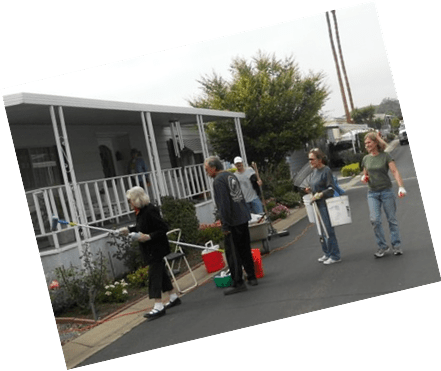 Serve Day is a collected effort of churches all across the county coming together on one day to give of their time and talents but mostly to share Christ’s love with their communities. One such example came from the volunteers of St. Matthew’s UMC. 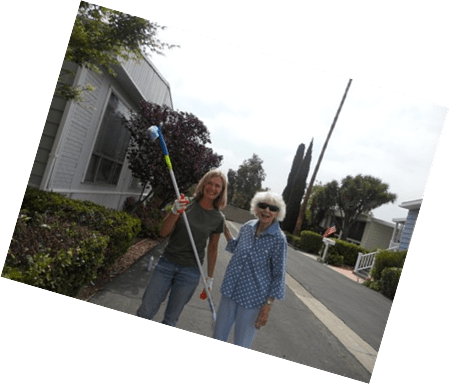 Here is their story of service as told by Donna Doman. 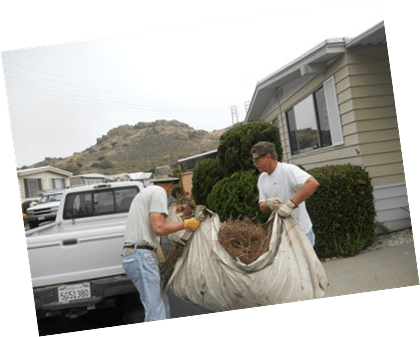 Share the post "Serve Day 2012 – St. Matthew’s UMC Volunteering at Vallecito Mobile Home Park"